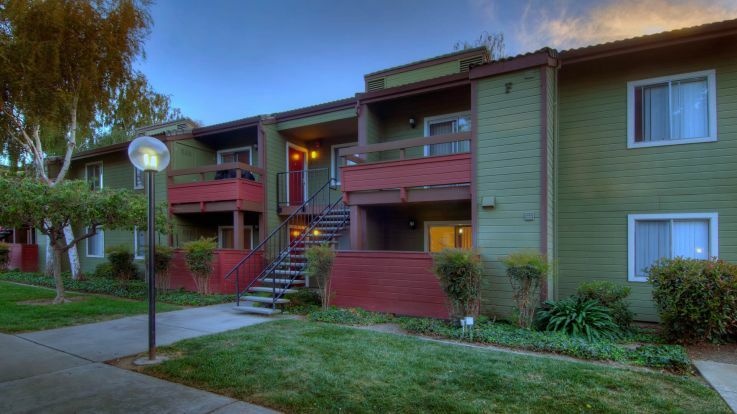 We’re happy to offer apartments in the Prunyard/Dry Creek neighborhoods in Campbell. These apartments come jam packed with some beautiful amenities that you won’t want to miss like a fully outfitted clubhouse, a grilling area, and of course, easy access to the mysterious and alluring Los Gatos Trail. If you’d like to schedule a time to check out this incredible location, you’re in luck. Check out our website for virtual and real life tours today, and we’ll see you soon!